Alexion is to make major cuts to its broad R&D pipeline and sever ties with partners as its CEO seeks to streamline the company’s strategy. Lud­wig Hantson was appointed in March after the rare diseases specialist firm lost its previous CEO and chief financial officer following irregularities in revenue reporting. Hantson had taken the opportunity to cut a swathe through its R&D programme, including three research partnerships: collaborations with Moderna Therapeutics, Blueprint Medicines and Arbutus Biopharma are all to be terminated. Formerly the head of rival rare disease company Baxalta, Hantson says Alexion will now focus on its expertise in complement biology in four core therapeutic areas: haematology, nephrology, neurology and metabolic disorders. The collaboration with Moderna had centred on the smaller company’s promising mRNA platform, but Alexion is now abandoning this research, including the $100 million upfront payment it made to Moderna three years ago, plus the rights to develop up to 10 candidates. The story is similar with Blueprint and Arbutus, all deals struck by the previous management team, including former R&D Martin Mackay, who departed in May. From Moderna’s perspective, it quickly responded to its partners’ decision to sever ties, and said the decision opened up the chance for it to go it alone with its mRNA candidates. 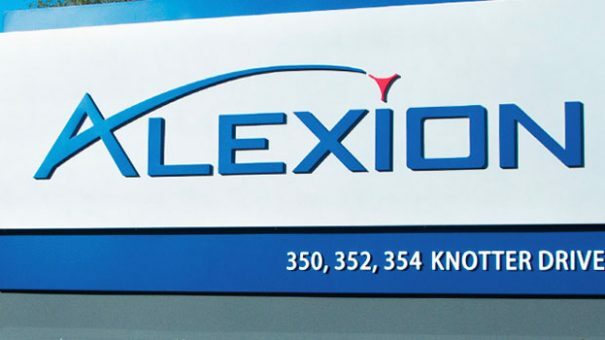 Alexion’s axe has also fallen on some internal projects, and it says it will seek out companies who may want to license its ALXN1101 (cPMP replacement therapy) and ALXN6000 (samalizumab) pipeline assets. Hantson’s big worry is that the company’s flagship brand Soliris will run out of growth before its patent expires (in 2020 and 2021 in Europe and the US respectively), and doesn’t want to spend money on cutting edge but risky research which could take many years to mature. The company does look to have secured its next lucrative expansion for Soliris: Alexion has submitted applications in the US, EU and Japan for its use in patients with Refractory Generalised Myasthenia Gravis (gMG), and have already received a positive opinion from Europe’s CHMP. A final decision from the European Commission is anticipated in the third quarter of 2017, with the FDA set to make its judgement on 23 October. Analyst think this new indication could add at least another $200 million per year. Meanwhile its next generation follow up to Soliris, ALXN1210 is already in phase 3, including an easy-to-administer subcutaneous version. 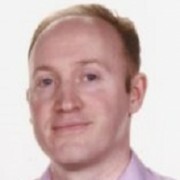 However there are plenty of rivals looking to take a bite out of Soliris’ market, including Akarin and its candidate Coversin, currently in phase 2 trials.